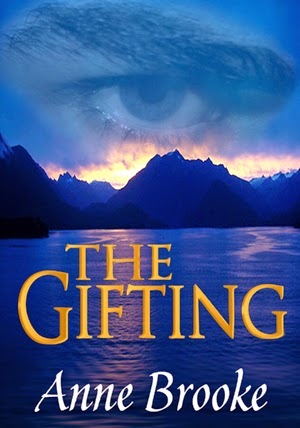 FREE book: epic fantasy The Gifting! Epic fantasy The Gifting (Gathandria #1) is FREE today and tomorrow only at Amazon! Simon Hartstongue is a mind-reader, and branded a coward and a murderer. When his overlord and lover Ralph Tregannon turns against him, he is forced to embark on a treacherous journey to the distant and magical land of Gathandria in order to save his country and his own soul. During a series of terrifying trials, Simon must encounter the trickery of the deadly Mind Executioner and the secret dealings of those he ought to trust. 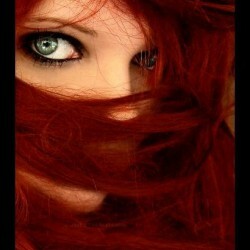 The Gifting is an Awesome Indies novel, and is showcased at the Awesome Indies website. Download your FREE copy today! Happy reading.